Is it possible for a toy to teach someone how to embrace different styles and characteristics? Absolutely! Squinkies ‘Do Drops do just that, giving every person who plays with them a chance to embrace individuality and combine, fun, interactive play with personalized style choices. Blip toys provided me with multiple toys from the Season One release of Squikies ‘Do Drops. I will provide an honest review of the items, whether they be positive or negative. Personally, I am in love with these toys. From the moment the packages were opened, I knew these toys would be frequently played with in my home, by both my daughters and my son. With Squinkies ‘Do Drops, you can have hours of fun playing with the large variation of accessories and characters found in Season One. 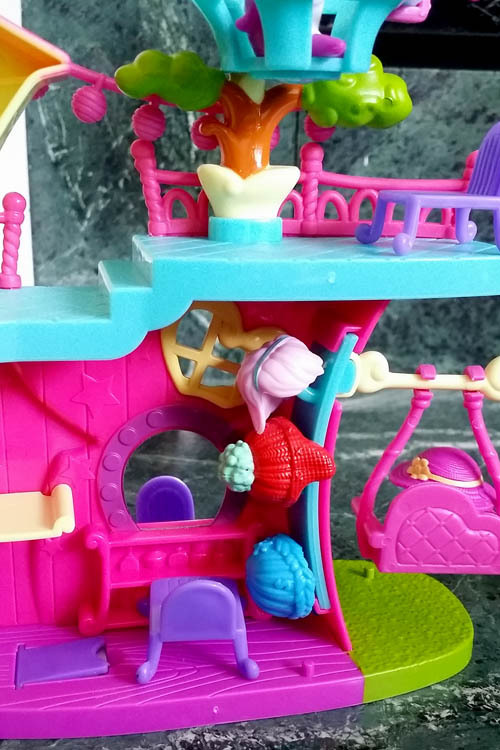 The unique feature with this toy is the ability to swap out head accessories on every character, giving the opportunity for a new look and style with a simple “Do Drop”. With each squinkie packet, you will always get “dos” and characters. Each squinkie character has a small hole on them where the “do” can be attached. Every ‘Do Drop fits on every squinkie. They are so much fun. Squinkies ‘Do Drops Season One has over 200 ‘Dos and characters that you can collect, giving you 1000’s of options for interactive play. It really is a personal stylists dream! 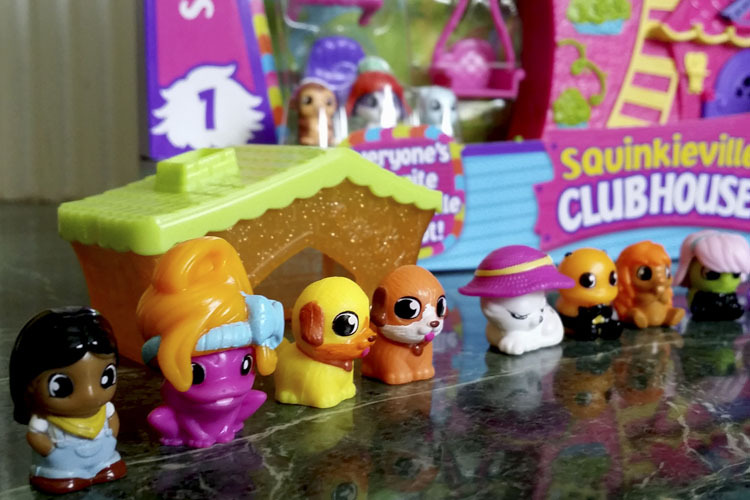 Created with bright colors and designs, the squinkies are very appealing and adorable. They are soft to the touch, and a little squishy. Definitely a toy that needs to be kept away from little children, because they can be a choking hazard. My children who play with them range from 5 to 8 years of age. 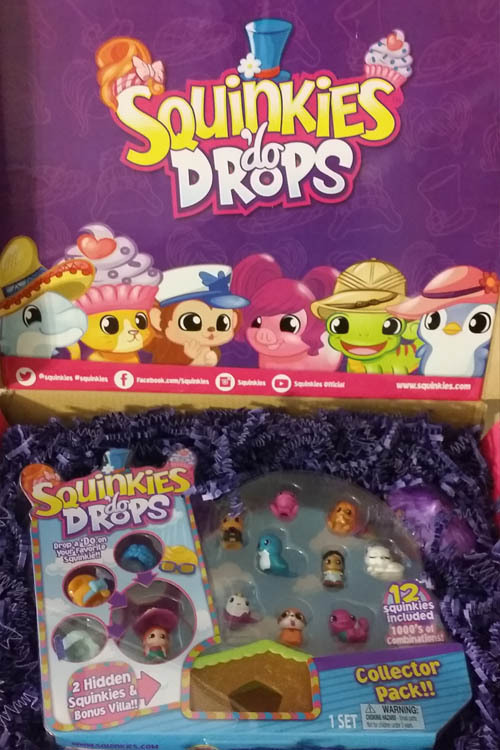 One thing I would like to see added to the collection would be a ‘Do Drop and Squinkie organizer. Because the pieces are so little, it is easy to misplace some of the accessories. However having an organizer that is designed using the cute colors and style seen in Season One would really enhance the desire to add more toys to the collection and encourage easy access styling. This is a great way to begin a collection. 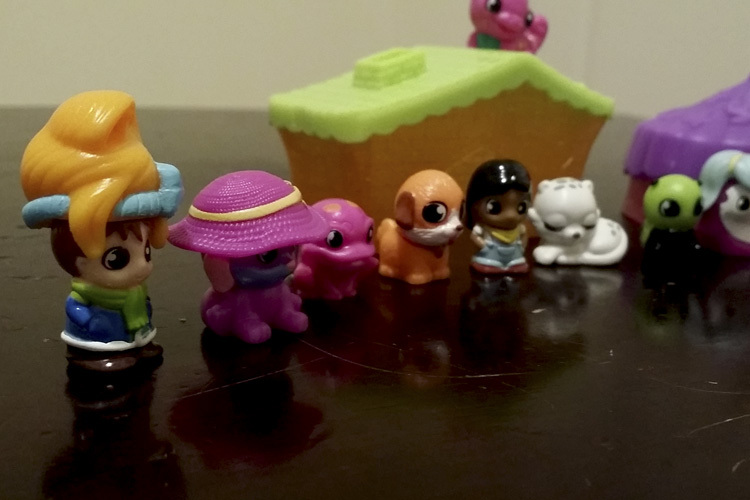 Each collector pack as 12 Squinkies (2 of them are mystery squinkies found inside the villa), 4 dress up ‘Do’s. and 1 Squinkieville Villa. Create the perfect place for play with the Squinkieville Clubhouse. The clubhouse comes with furniture accessories and has lots of movable features, like a porch swing and revolving lookout tower. One of the cutest features in the clubhouse is a space where you can hang and organize the ‘Dos. This is the perfect way to add to or begin your collection and cost under $3. 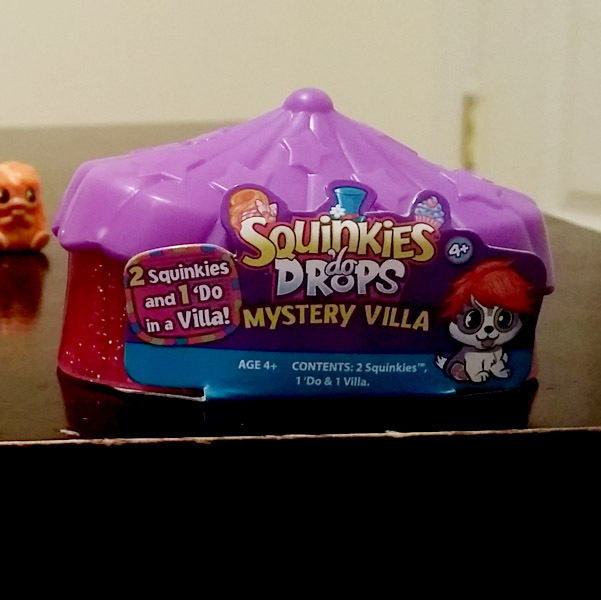 The mystery villa has 2 squinkies and one dress up ‘Do. 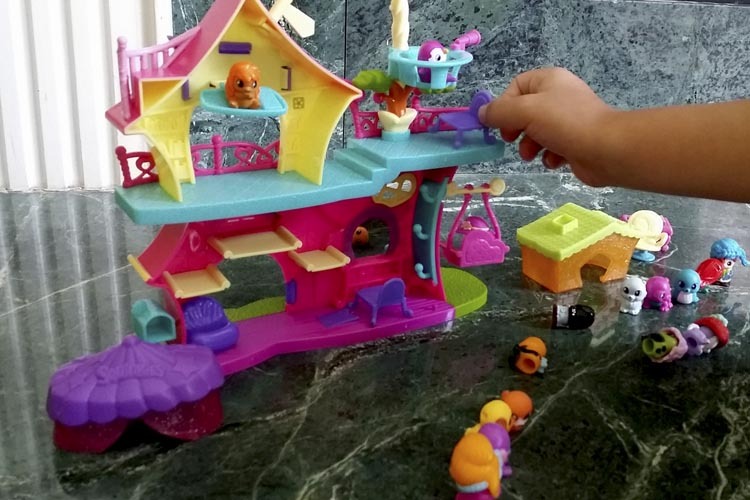 The villa is perfect for using as a house or storage area for the squinkies and can be collected to create a large city for the squinkies to live in. As previously mentioned, my children (my son and daughters) really enjoy these toys. Each blind bag we open brings exciting new twists and designs to our collection. 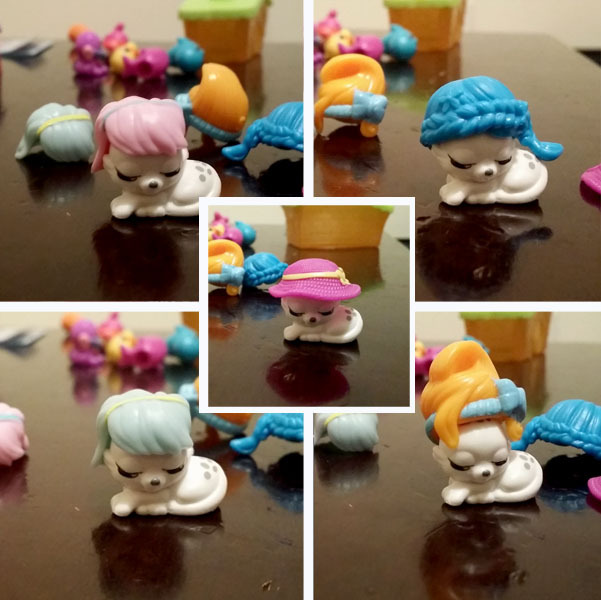 The Squinkies ‘Do Drops help my children understand individuality and fashion better. Anyone can be anything they imagine with Squinkies ‘Do Drops. 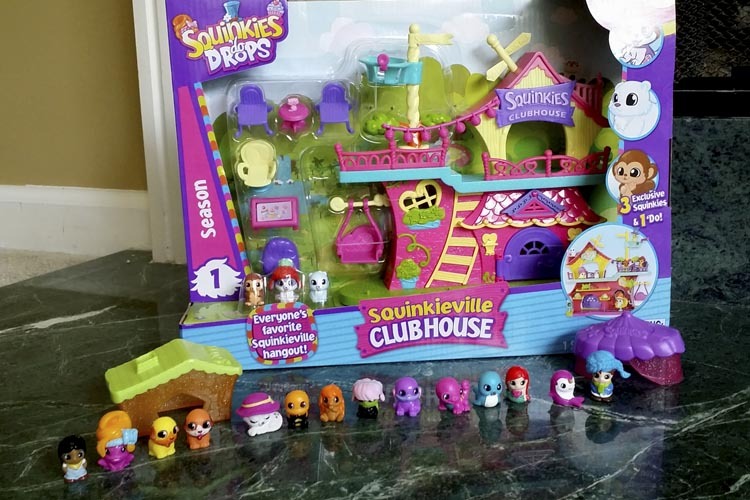 Have you heard of Squinkies ‘Do Drops before? What feature excites you the most about them? Check out more of the season one play sets, characters, and accessories here.